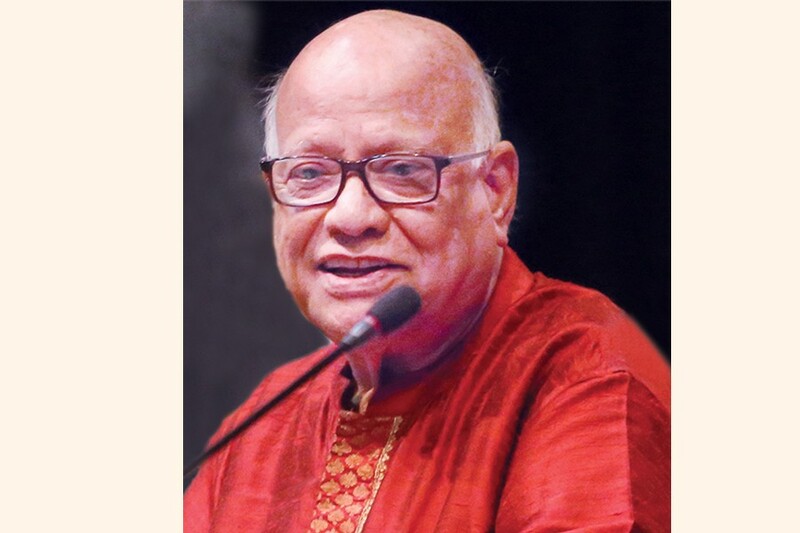 Finance Minister AMA Muhith came under attack of the opposition members of parliament (MPs) again in the Jatiya Sangsad for his 'failure' to restore discipline in the banking sector, reports UNB. Taking part in the budget discussion, Jatiya Samajtantrik Dal MP Nazmul Huq Pradhan said businessmen are looting banks but the finance minister is not taking any action against them. "Rather, you're giving tax rebates and subsidies to banks. Take a decision. You can save banks in this way, but you can not save the economy," he said. Jatiya Party MP Mohammad Noman said the state is patronising the banking sector. "Why will the banks not be made accountable, why banks will be given subsidies by the taxes of the people, you are rewarding them instead of punishing them, and the same thing will happen again," he added. Jatiya Party MP Shameem Haider Patwary said the corporate tax for the banks has been reduced by 2.5 per cent but there is no proposal for similar incentive for the other parts of the corporate sector that are engaging in good corporate practices. "You did not reduce the rate for the sector which is doing good, you reduced the rate for the sector where looting is on. I am saying that the looting in the banking sector has surpassed even the historic loot of Delhi by Nadir Shah," he said. He also said the government increased the salaries and wages of the public servants at an alarming rate. "As a result, the expenditure of the government has been increased while the allocation proposed for development has decreased," he added.